Please type your desired tags, e.g. Organic, Immunology, Criminology & Criminal Justice, Social Data Analytics and Research, Cognition and Neuroscience, Medicinal, Research Methods, Grant Writing, water power, design, Inquiry, Marriage, Alcohol Studies, British Literature, Twentieth-Century American Literature, and etc. 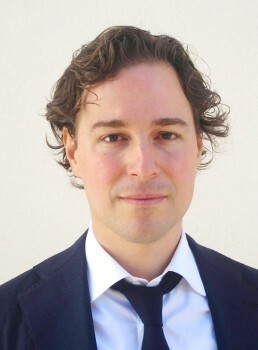 Teaching at UT Dallas, Maximilian Schich aims to raise visual literacy (Visual Evidence) and provide students with a multidisciplinary perspective (Ecology of Complex Networks in Arts, Culture, and Beyond). Both aspects count on Art and Technology as key ingredients to further our understanding of our increasingly complex world. 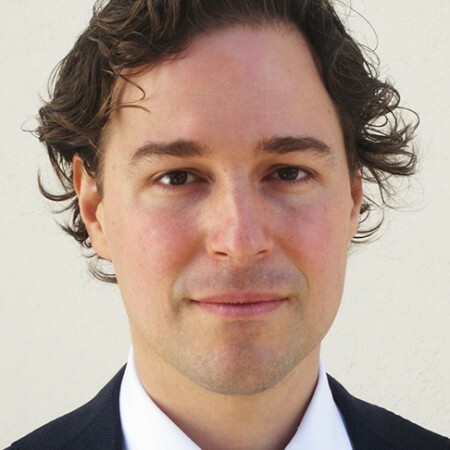 Multidisciplinary researcher Dr. Maximilian Schich has joined The University of Texas at Dallas as an associate professor for arts and technology (ATEC). He works and collaborates to converge art history, information visualization, computer science and physics to understand cultural history as a complex system. Although the field is still hard to define, Schich says his multidisciplinary approach has a clear goal.